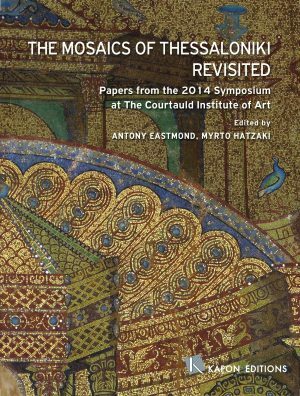 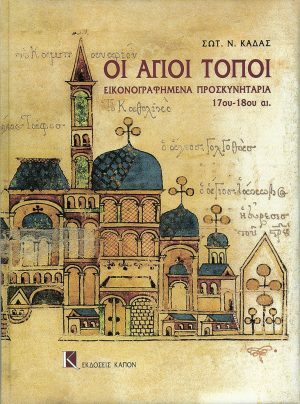 Τhe author presents the results of his life-long study of the monument. 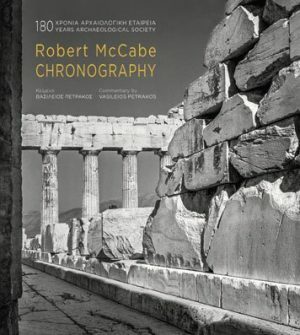 He discusses the archaeological evidence, the various phases of the architecture and the problems of chronology. 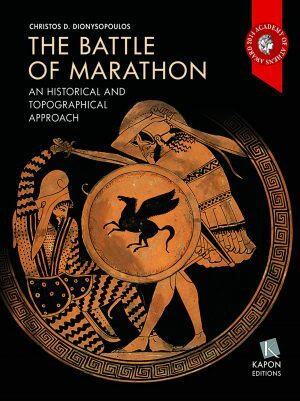 This book presents all the ancient sources and the scientific theories that have been formulated concerning the Battle of Marathon, including the author’s personal view, which is based on the textual testimonies and primarily the narrative of Herodotus. 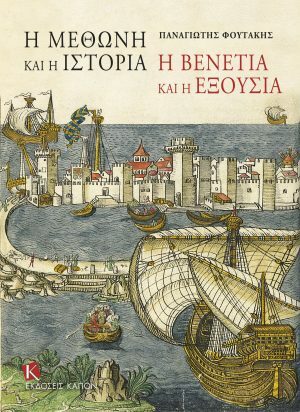 A full bibliography spanning the 17th century to the present, and a wealth of illustrations, including rare old maps, complement this attractive publication. 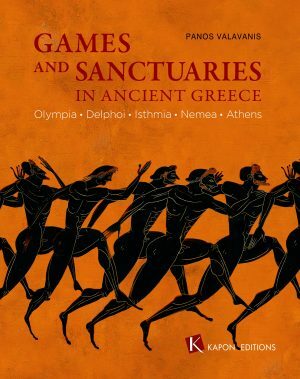 This book attempts to give prominence to the close connection between ancient games, gods, heroes and their sanctuaries. 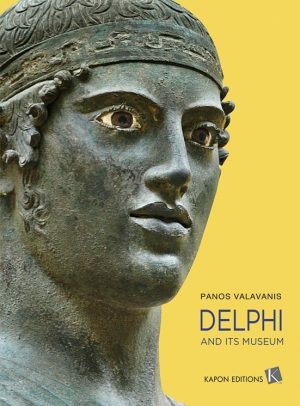 This publication pre­sents four major Panhellenic festivals, the Olympic, Pythian, Nemean and Isthmian, and one great local celebration, the Panathenaia, along with the sanctuaries at which the games were held: Olympia, Delphi, Nemea, Isthmia and Athens respectively. 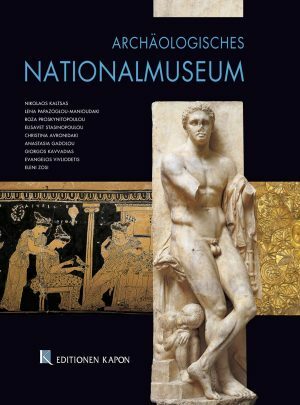 Τhis publication surveys Greek archaeo­logy from the collapse of the Mycenaean palaces to the subordination of the last Hellenistic kingdoms to Rome. 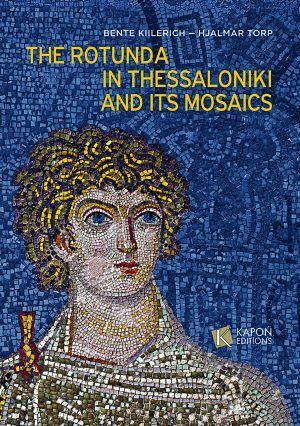 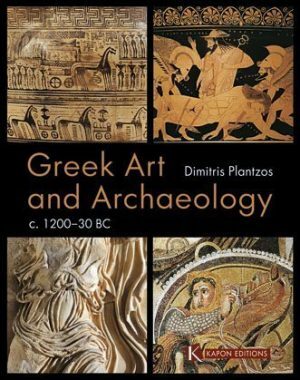 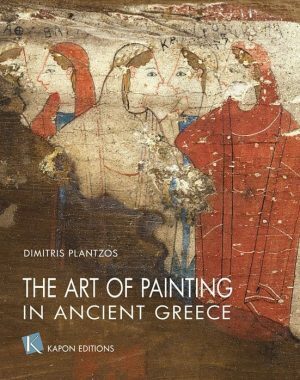 Its target audience is archaeology and art students, as well anyone interested in Greek art and culture through concise, systematic covering of the main categories of classical monuments. 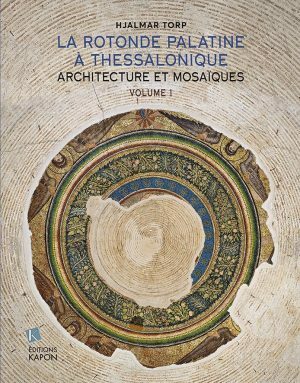 The book is designed in an educational manner whereby the text is divided into accessible, user-friendly sections including case studies, terminology, charts, maps, a timeline and full index.